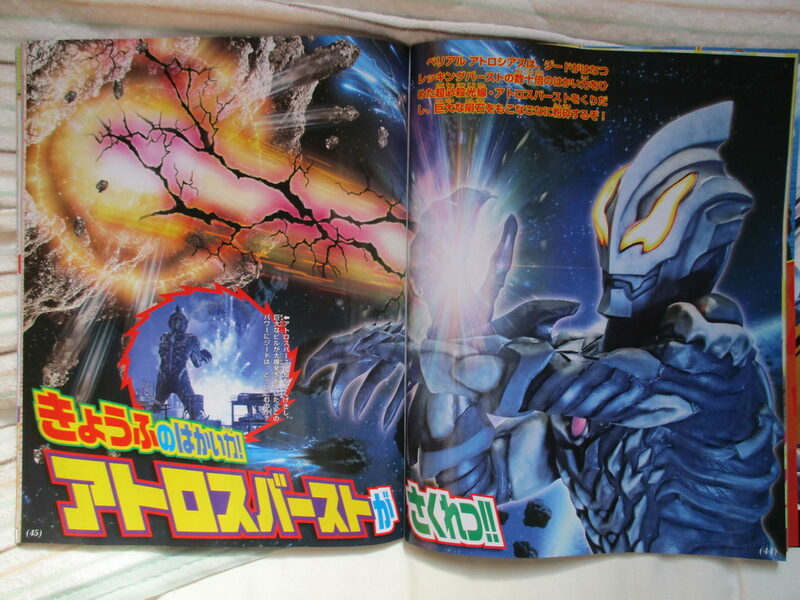 Ultraman Geed - Doomsday Has Come: Ultraman Belial Atrocious! 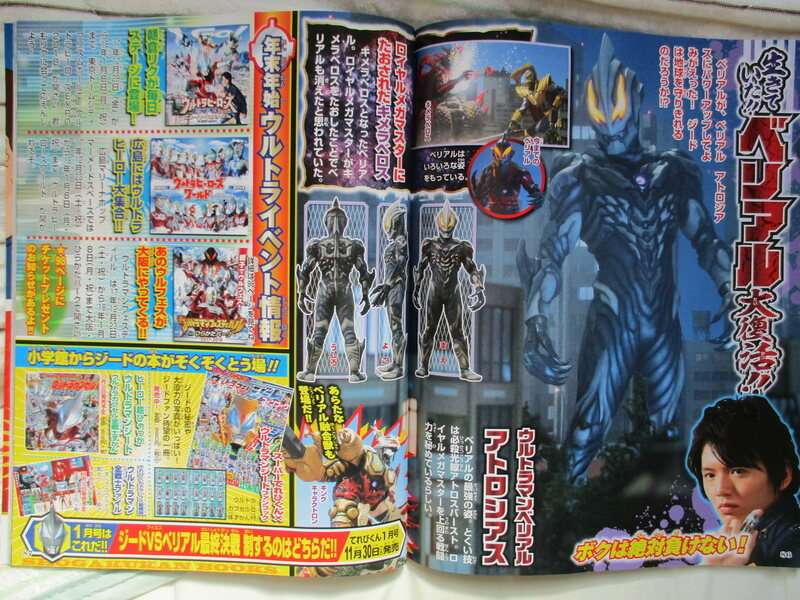 Just as we thought that it was already safe to go back into a peaceful day at the city, the banished one returns with an all new power to get revenge on his son and his rival! 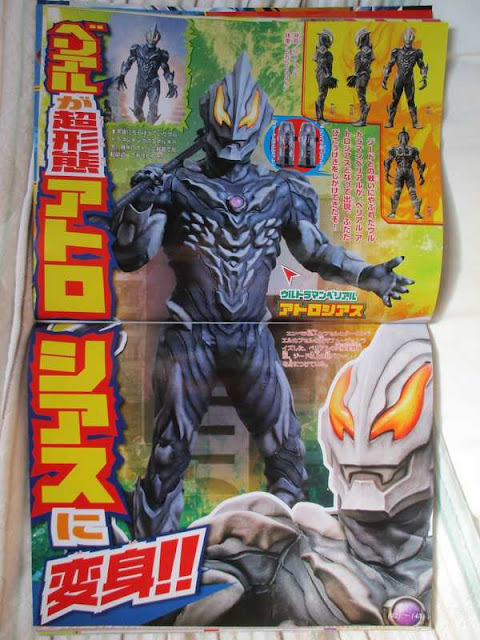 Introducing Ultraman Belial Atrocious! 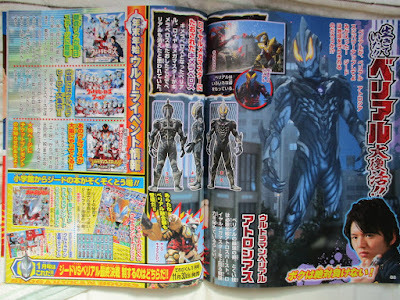 To transform into this more menacing form who has the power to top the Royal Mega Master, Ultraman Belial will fuse the Alien Empera and Dark Lugiel Ultra Capsules. 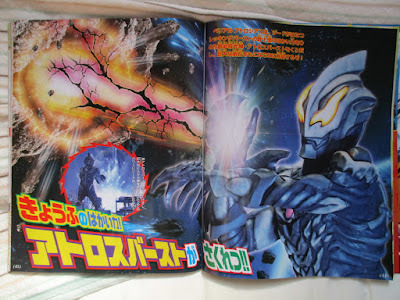 He has the power to absorb all of Ultraman King's energy that was scattered in the universe and is still armed with the Giga Battlenizer in this form and his finisher is called the Atrocious Burst which is 10x more powerful than Geed's Wrecking Burst! This is gonna be one hell of a battle. The First Day of the End of the World was just a preview of Belial's plans.